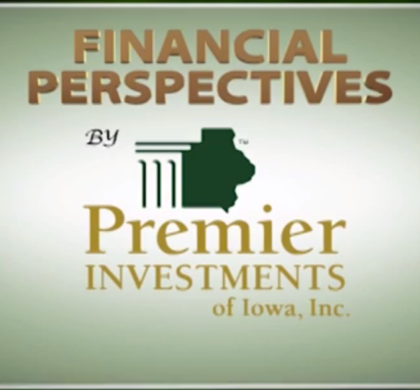 Jeff Johnston, Roger Abel & Brock Renner are this week’s panelists on Financial Perspectives. They discuss rolling over a workplace retirement plan, does it always make sense? Plus Jeff breaks down the concept of Asset Allocation in his Money Minute. Then a discussion the cost of investing, it isn’t always just the fees.